DAMNNNNN! 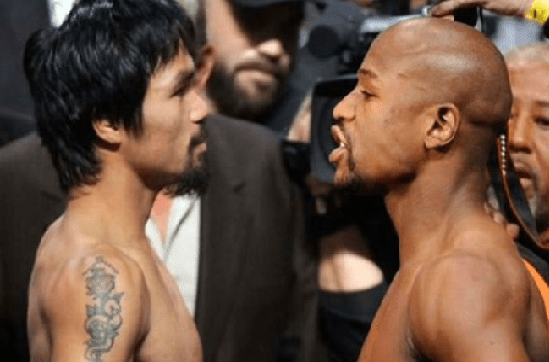 The fight that has been talked about for years but so far has only been words may of received it’s biggest boost yet, and it comes from a boxing legend himself. Oscar De La Hoya, via Twitter, in association with Golden Boy Promotions is set to offer the fighters the biggest guaranteed pay day in boxing history. If he can make this happen he will go down in history himself, even more than he already will. In our latest instalment, of The Atlanta Project series we focus on the fashionable nature of food and the fast-paced emergence of culinary trends. 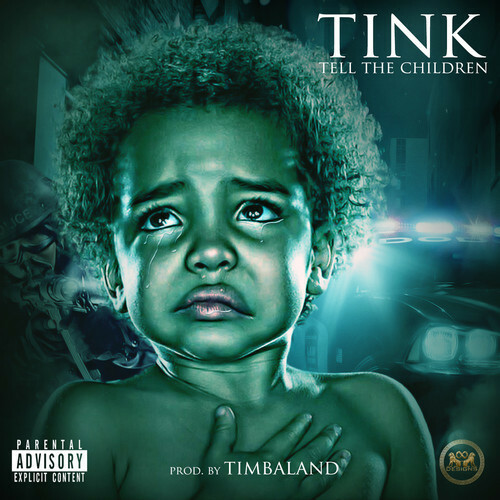 Tink deicdes to unleash this brand new record called Tell The Children produced by Timbaland. Jurassic World continues the plot that sees the park open as a fully functioning theme park. The scientists on the island have also created a hybrid breed of dinosaur that is sure to cause dilemma with the people inside. The Colin Trevorrow-directed film is due out in theaters June 12, 2015. Beyoncé returns with the drop of her latest visual for Haunted. This track will be featured on the Beyoncé’ Platinum Edition self-titled album, which is due out next week. Michael Brown Sr. and Lesley McSpadden, the parents of Michael Brown Jr., and their attorney Benjamin Crump join “CBS This Morning” to discuss their reaction to the grand jury’s decision and the violent aftermath in Ferguson. In this emotional interview, they also comment on officer Darren Wilson’s version of events and the American justice system.